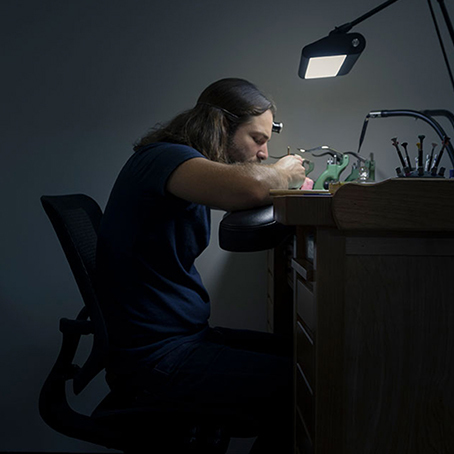 You could be the proud owner of an American Issue Field Watch, handmade by the Weiss Watch Company. Only a very limited amount of these individually numbered Green Dial CAL 1003 timepieces were ever produced, retailing for $1995. 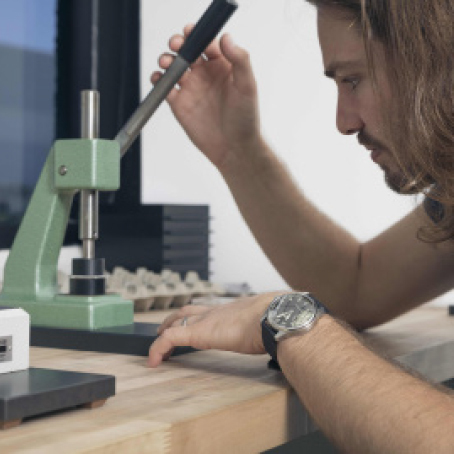 For your chance to win this prestigious prize, simply complete the form below and tell us: ‘In what year did Cameron Weiss set up the Weiss Watch Company in Los Angeles, California?’ Closing date: 30th April 2017. See T&Cs below. 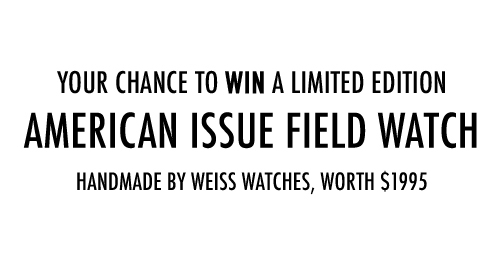 The Weiss American Field Watch competition is open to all United Kingdom residents aged 18 years or over. The competition is not available to employees of Lands' End or any associated companies, their families and anyone professionally involved in this promotion. Only one entry per person will be accepted and any entries not in accordance with the entry instructions are invalid. Incomplete entries will be automatically disqualified. No purchase is necessary. Closing date for entries is 11.59pm on the 30th April 2017. Any entries received after this date will be considered invalid and no responsibility can be accepted for entries that are lost or delayed. There is one prize to be awarded: A Weiss American Field Watch. The winner will be selected at random from all completed entries where the correct answer has been submitted/stated. The winner will be notified via email within 14 days of the draw taking place. If a winner cannot be contacted within 14 days of the relevant draw, Lands' End reserves the right at its absolute discretion to award the prize to a substitute winner drawn at the same time as the original. The prize cannot be exchanged for cash or any other alternative and the prize is non-transferable. The promoters' (Lands' End’s) decision is final and no correspondence will be entered into. The winner's name and county can be obtained via sending a self-addressed envelope to: Lands\' End Europe Ltd, Lands' End Way, Oakham, Rutland. LE15 6US. The competition will be governed by English Law. By entering the competition, all entrants agree to be contacted by Lands' End for marketing purposes.